Business clients with contractor arrangements have been urged to review their processes in light of ongoing ATO scrutiny. 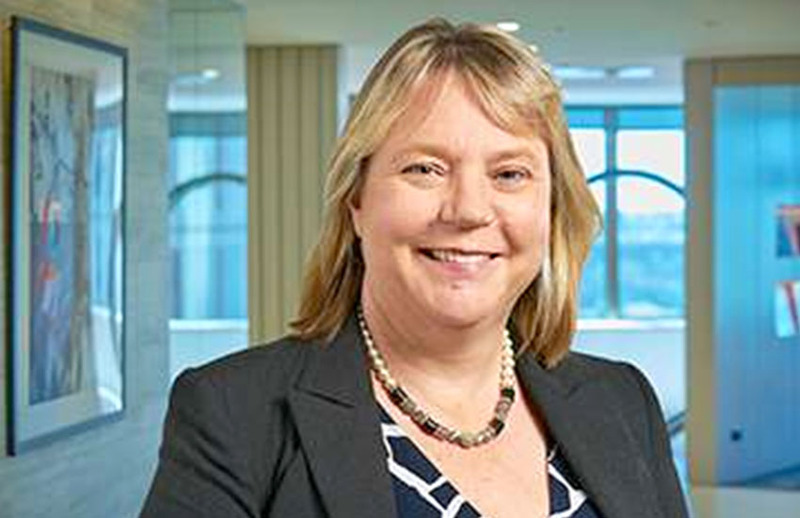 Speaking to Accountants Daily, BDO partner Adele Townsend said the Tax Office has cast a spotlight on the gig economy following allegations that food delivery company Foodora engaged in sham contracting earlier this year. The Fair Work Ombudsman has also highlighted the gig economy as a priority for the agency, with the commencement of legal activity against Foodora. “One of the key issues that the ATO has at the moment is with the gig economy. People are assuming that if they put someone up as an Uber driver or a food deliverer that they are able to be treating them as contractors but recent cases have indicated that that might not be correct and that they might actually meet a definition of an employee,” said Ms Townsend. “They are looking at how much control these firms have over the people that are working for them and whether or not they are meeting the requirements of being an employee because the companies are not giving them normal entitlements and from a tax point of view it means they are not getting their superannuation, and their PAYG. According to Ms Townsend, accountants should be advising their business clients to speak to appropriate professionals, such as HR experts, to help avoid any costly and time-consuming errors. “If they are an employer that are looking to treat their workers as contractors, they need to get some advice to make sure that the recent cases don’t have implications for the arrangements that they’ve put in place and make sure they are actually complying with any state or government obligation,” she said.